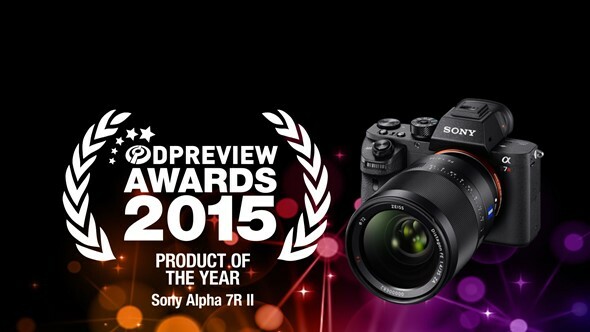 The Sony's combination of image quality, video capability and autofocus performance come together to make it our camera of the year. The camera's sheer capability: a 42MP sensor that performs well in high contrast or low light situations, built-in image stabilization, 4K video with internal recording, is hugely impressive. But add to this the ability to sensibly use other brands' lenses and the a7R II becomes a significant camera far beyond the market for this particular high-end model: it could be the sign of things to come.